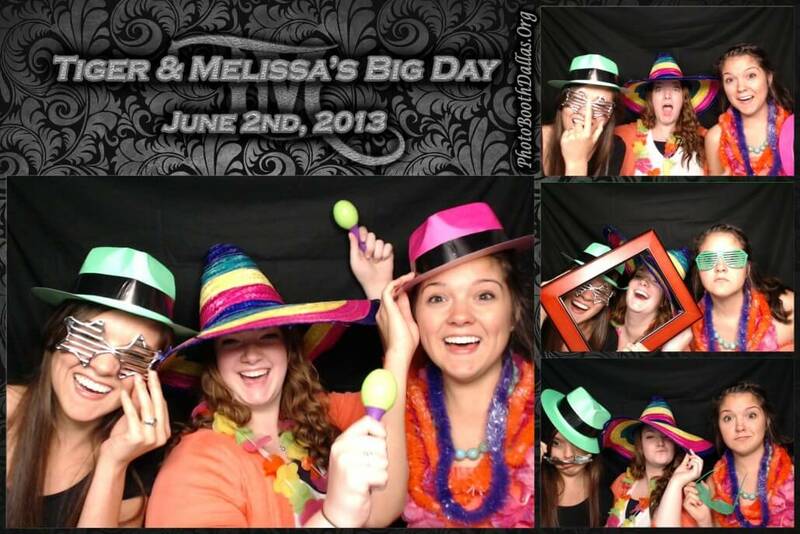 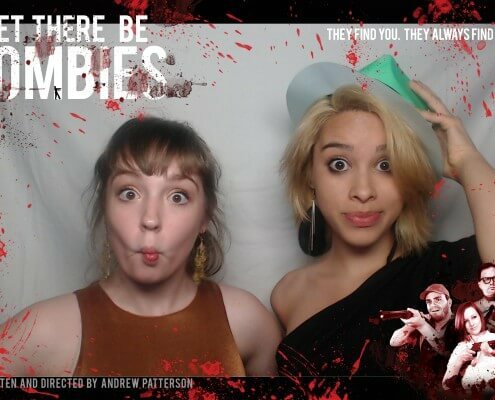 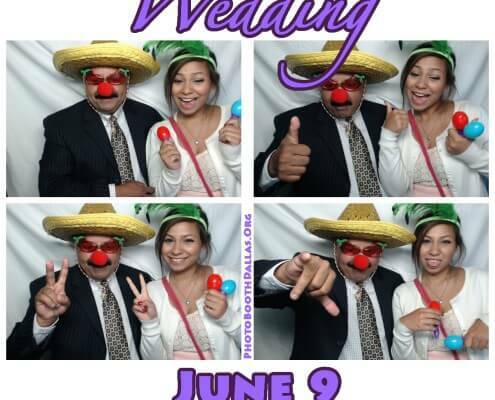 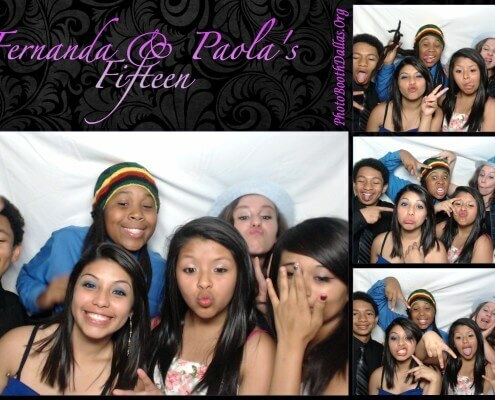 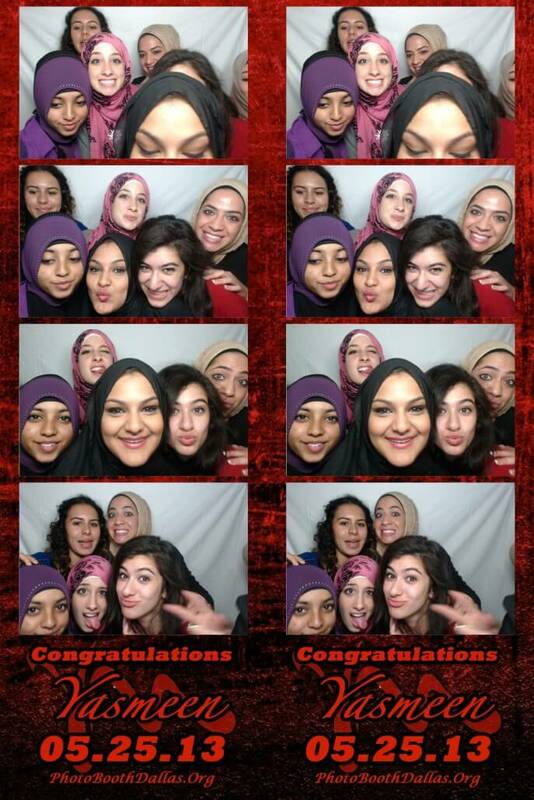 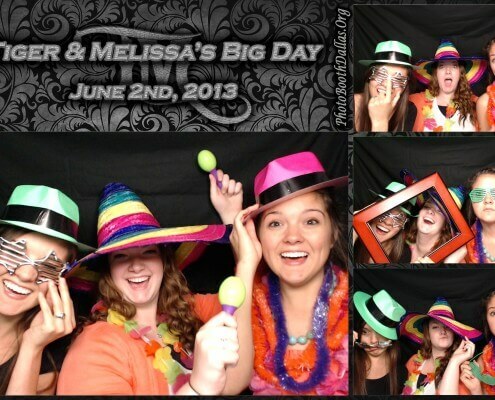 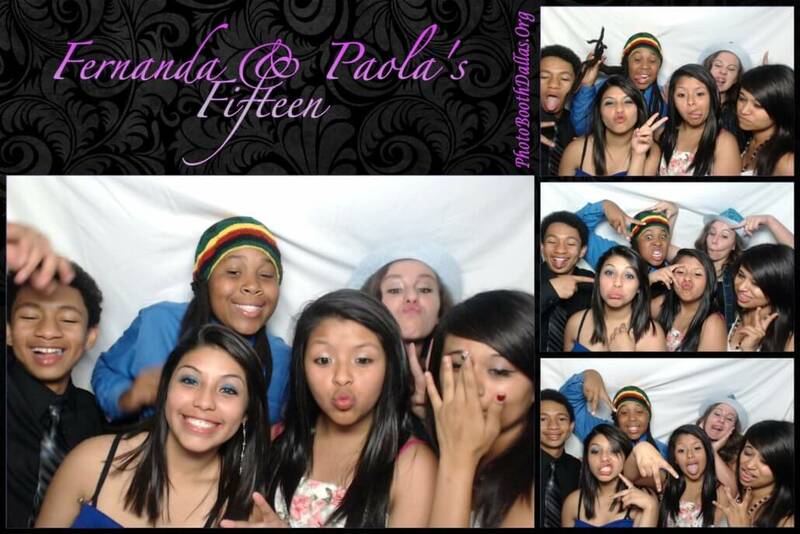 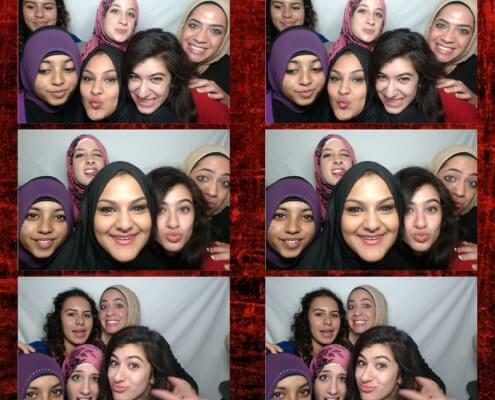 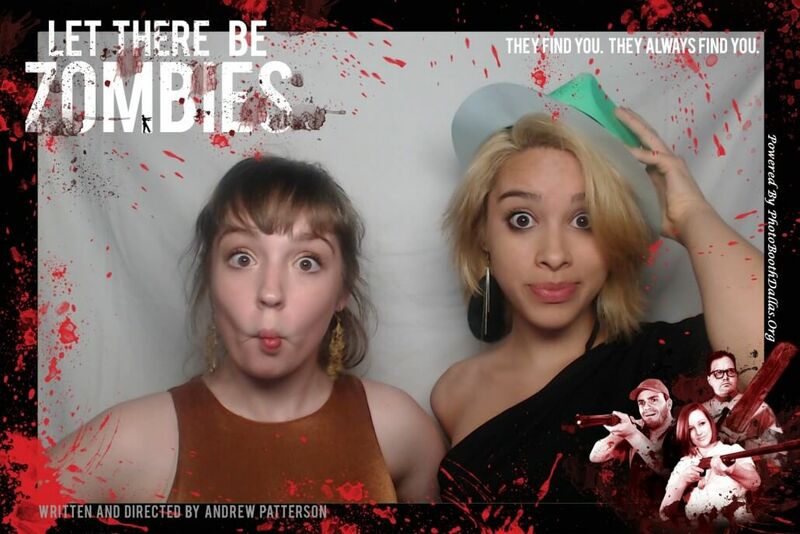 The following are sample photos taken from our Photo Booths. 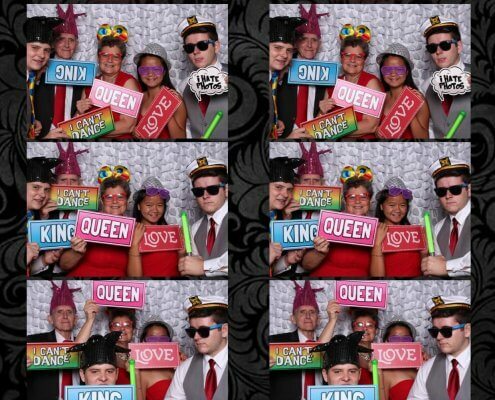 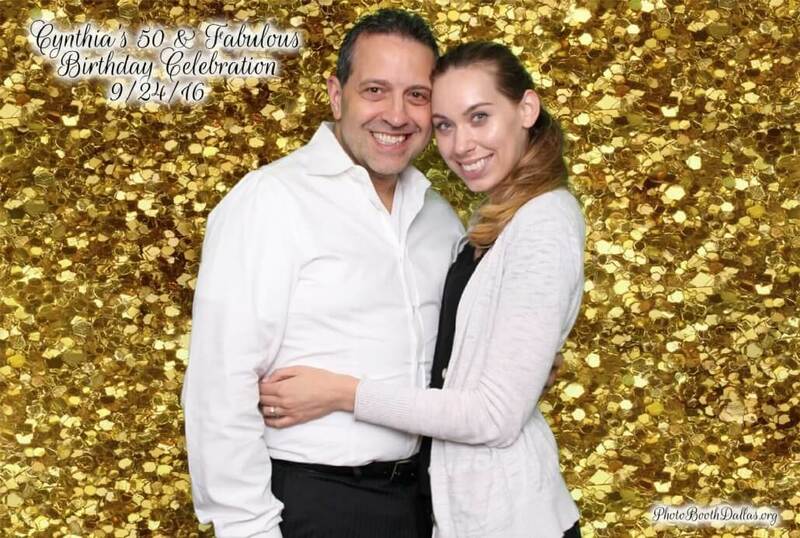 High quality photos are produced by all of our photo booths. 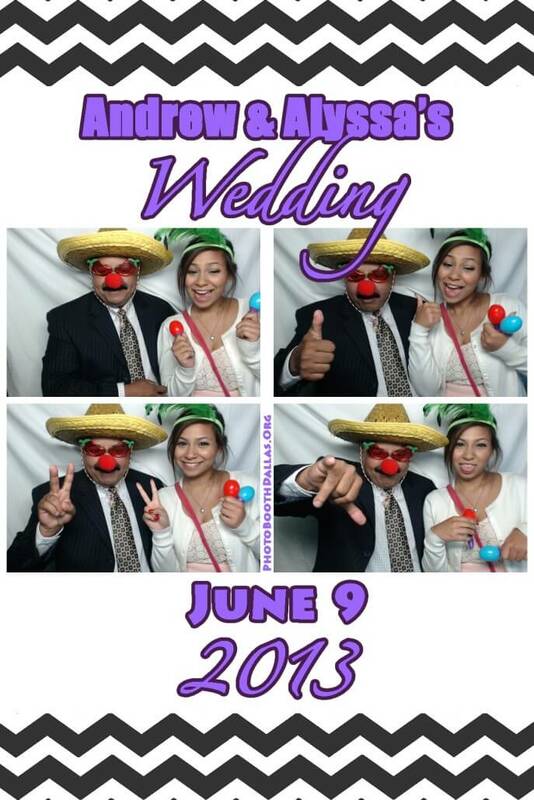 There are 2 styles of cameras to choose from when you purchase a photo booth from us; a USB Camera and a DSLR Camera. 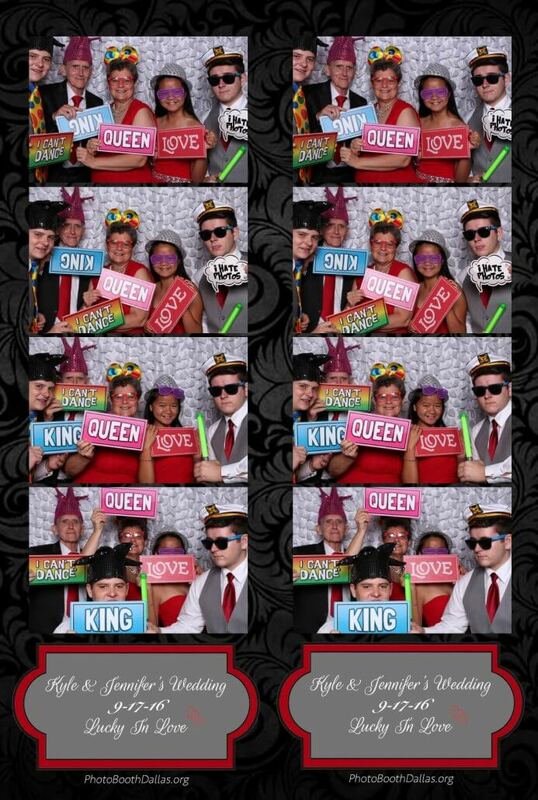 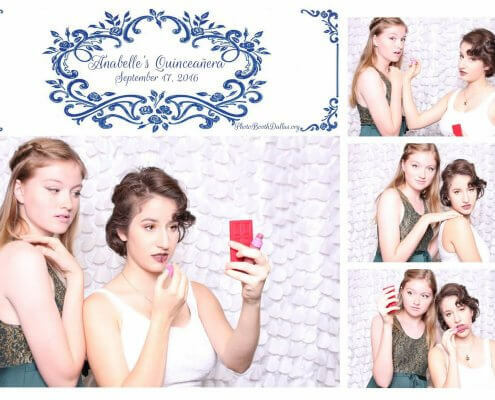 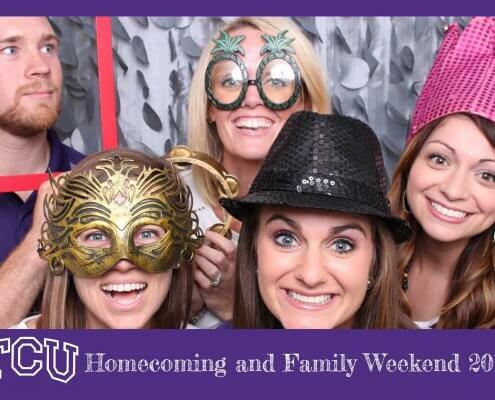 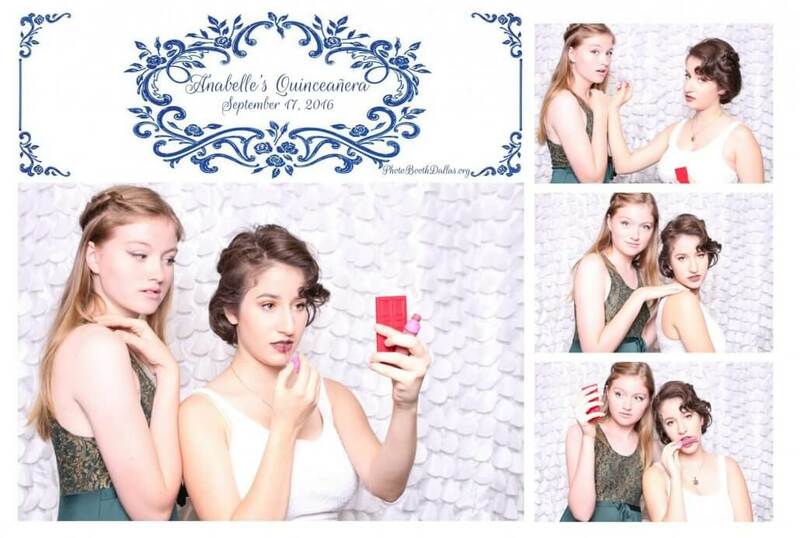 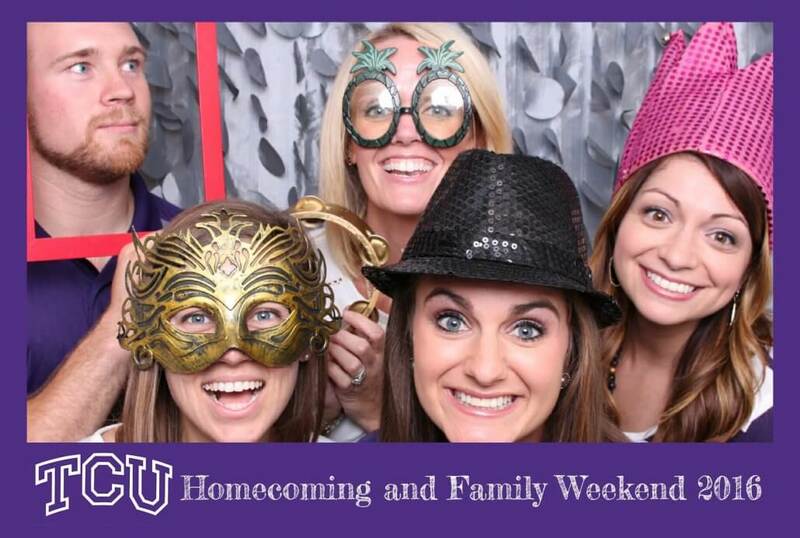 The best way to determine which one will work for you is to consider the type of events will your photo booth be at. 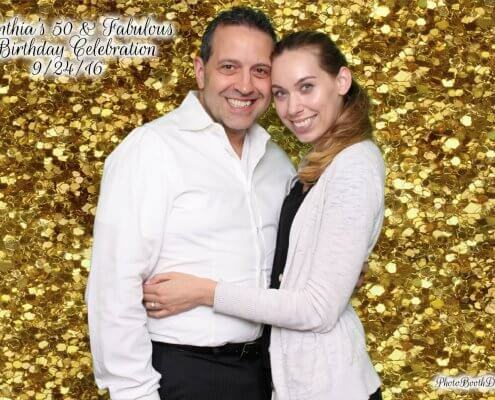 If you plan on working casual social events such as concerts or expos, then the USB Camera will work fine but if you plan on working personal events like weddings or birthday parties the DSLR works best for those. 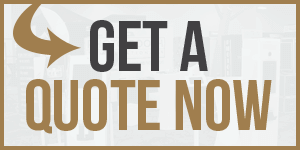 If you need help choosing just ask your sales rep.